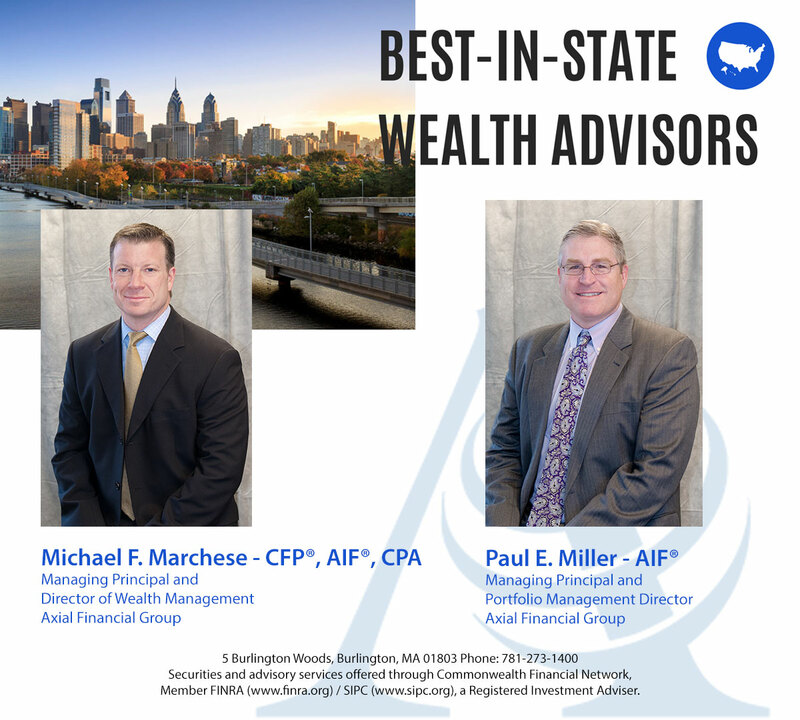 Burlington, MA— Axial Financial Group in Burlington, MA today announces that Michael Marchese CFP®, AIF®, CPA and Paul Miller AIF®, have both been named to Forbes’ Best-in-State Wealth Advisors list for 2019. The list was published on Forbes.com , and a condensed listing was/will be printed in the magazine’s March 2019 issue. Burlington, MA – August 1, 2018 - For the fifth time running, J.D. 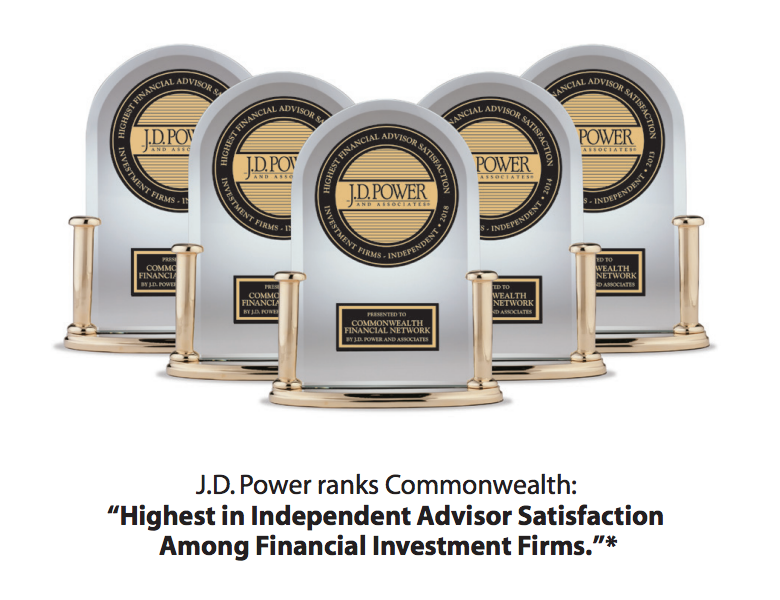 Power ranks Commonwealth Financial Network® highest in the independent advisor segment of its 2018 U.S. Financial Advisor Satisfaction StudySM. 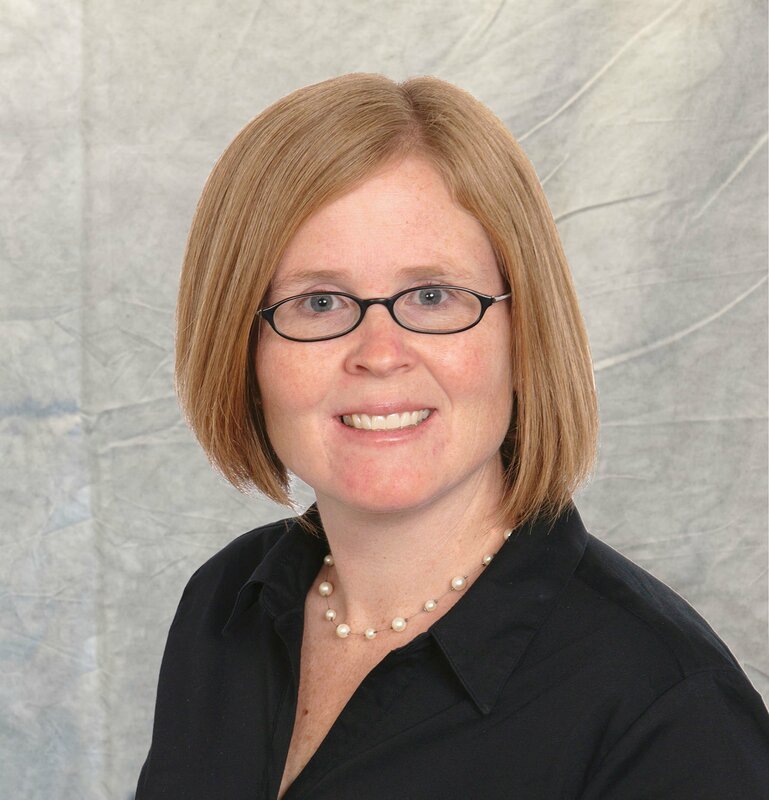 Burlington, MA - Axial Financial Group's Wealth Management Consultant, Kristen Zavaski CFP®, AIF®, CDFA® - recently added the Certified Divorce Financial Analyst designation to her growing list of professional certifications. Burlington, MA - March 26, 2018 - Axial Financial Group (AFG), has been recognized as a 2018 Best Places to Work for Financial Advisers as announced by InvestmentNews today. Axial was chosen as one of this year’s top-50 based on employer and employee surveys delving into everything from company culture, benefits, career paths and more. Burlington, MA— March 20, 2018. Burlington, MA— Axial Financial Group in Burlington, MA today announces that Michael Marchese CFP®, AIF®, CPA and Paul Miller AIF®, have both been named to Forbes’ Best-in-State Wealth Advisors list for 2018. The list was published on Forbes.com , and a condensed listing was/will be printed in the magazine’s March 2018 issue. Burlington, MA— February 6, 2018 – Mick Rodgers and Axial Benefits Group (ABG), a full-service benefits management company, was awarded the 2018 Summit Award by the Association for Insurance Leadership at the Ascend Agency Growth and Leadership Summit in Nashville, TN on January 20, 2018. 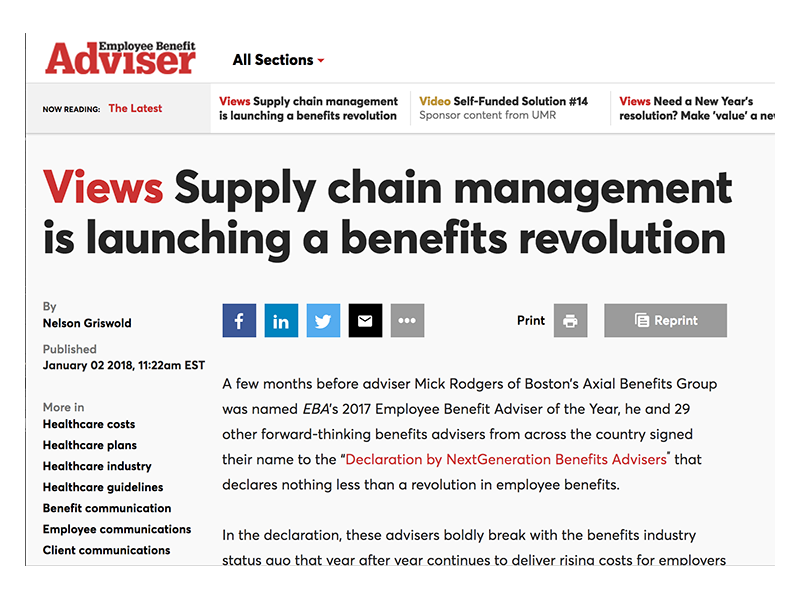 In the declaration, these advisers boldly break with the benefits industry status quo that year after year continues to deliver rising costs for employers and reductions in benefits for the employees that depend on them. Brokers who accept that status quo and continue to do the same thing year after year deliver, not surprisingly, the same “less bad” renewal year after year. And most benefit brokers remain status quo brokers. This is not an indictment — they just don’t know any better yet. 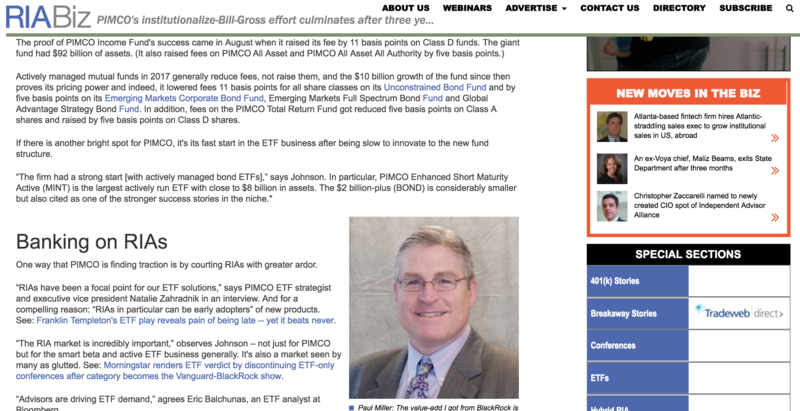 Paul E. Miller - AIF® -Managing Principal and Portfolio Management Director featured in recent RIABiz Article. 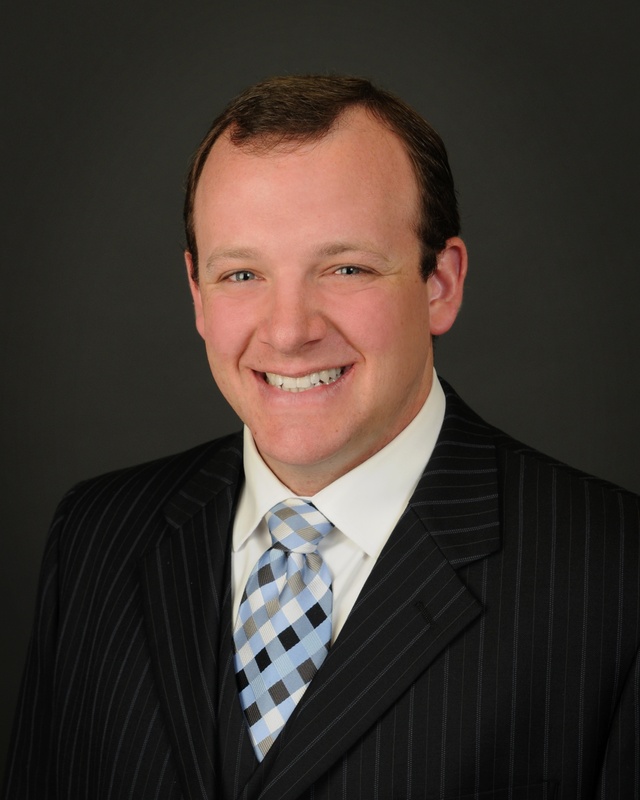 Burlington, MA—Paul E. Miller - AIF® -Managing Principal and Portfolio Management Director was recently featured in a RIABiz Article. Click on the image to read the full article.